During Foodex Japan, the major food trade show in Japan ending today, the Asiago PDO cheese protection Consortium obtained from the authorities the immediate withdrawal of a product that improperly evoked the name Asiago. This is the first time for a product violating the right to protection guaranteed by the entry into force of the Economic Partnership Agreement between Japan and the EU (EPA), last February 1st, to be withdrawn from a Japanese exhibition. Within a few hours after the notification, officials from the Japanese Ministry of Agriculture, Forestry and Fisheries (MAFF) accepted the request of the Consortium and arranged for the counterfeit product displayed on a US stand to be withdrawn. Since February 1st, 2019, the Consortium for the protection of Asiago cheese enjoys full recognition and protection in Japan. This is the result of a long process, which began with the affirmation of intellectual property rights in 2012. At the same time, the Consortium has always been committed to intense promotion and enhancement of the product, welcoming Japanese delegations to Italy and participating, among others, in the EU Geographical Indications Cheese Festival. Moreover, it promoted the exclusive meeting of RECIPEBLOG, with about forty Japanese opinion leaders, up to the participation, in these days, in Foodex, the most important food fair in Japan. “This action – says the President of the Consortium for the Protection of Asiago, Fiorenzo Rigoni – is the result of the Consortium’s supervisory system and of the excellent collaboration started with Japanese authorities. It concretely demonstrates the effects of the negotiations and offers all our members the certainty of being able to get full protection, without forgetting the great interest that Asiago PDO cheese, a great expression of Made in Italy, is receiving in Japan”. Also counterfeit mozzarella of cow’s milk sold in Japan under the unlikely brand name ‘Mozzarella Tokyo PDO’ has been withdrawn from the market. The illegal product was discovered by the Mozzarella di Bufala Campana PDO protection Consortium during the monitoring activity carried out at Foodex Japan in Tokyo. It is another case of application of the EU-Japan agreement. In the Shibuya district the Consortium has also discovered a dairy that produces cow’s milk mozzarella and sells it not only at the point of sale, but also in many Japanese restaurants. On the packs, the label bearing the words ‘Mu Mu Mozzarella Tokyo PDO’, together with the company logo depicting a buffalo head, is clearly evocative of real Mozzarella di Bufala Campana PDO. 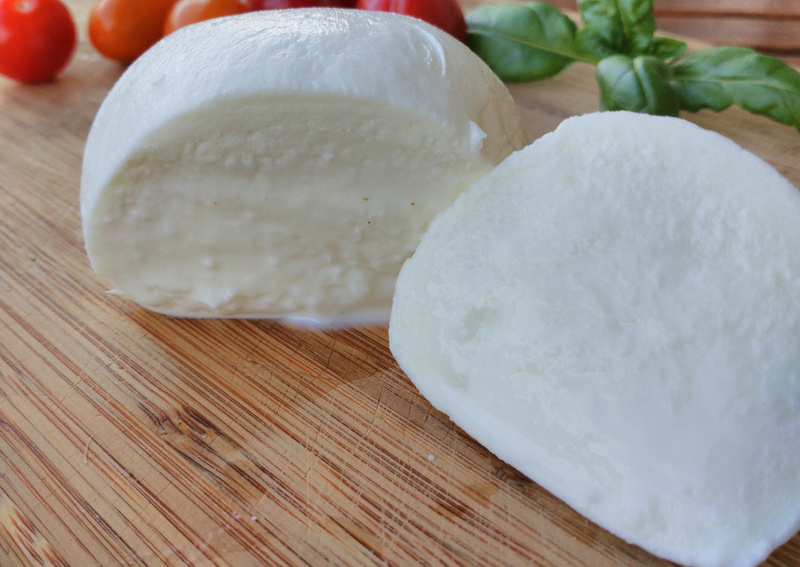 “The use of the acronym PDO together with the term Mozzarella and references to buffalo, as well as direct references to the name Mozzarella di Bufala Campana are clearly in conflict with the regulations of the sector,” explains the director of the Consortium, Pier Maria Saccani. “These action of protection are a first positive effect of the agreement between Europe and Japan, confirming its value and testifying once again that our controls system is working very well all over the world, thanks to the supervisory action of the Consortia,” said Luigi Polizzi, manager of the Certified Quality and Protection of Geographical Indications sector of the Italian Ministry of Agriculture.